Yep, that's it. The new iPhone is the iPhone 4S. It certainly has a lot of new upgrades under the hood, but on the outside, it appears exactly like the previous generation iPhone. In the US, all iPhone 4 models have decreased in price by $100, while the 3GS is now free with a contract. The new iPhone does 1080p video with its 8 megapixel camera. Many people who got to experience it hands-on said that the camera quality was certainly a lot better. iPhone 4S comes with iOS 5, which has iCloud integration too. It has 1 GB of RAM, double that of the previous gen. It also sports the dual-core A5 CPU from iPad 2. 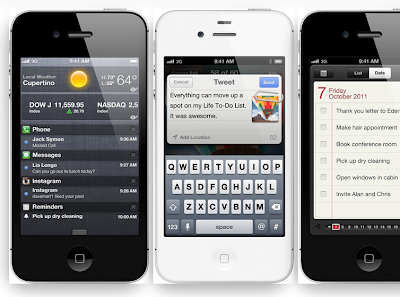 One of the most prominent and more advertised features on the iPhone 4S is Siri. It is a personal assistant feature that lets you talk to your phone naturally. 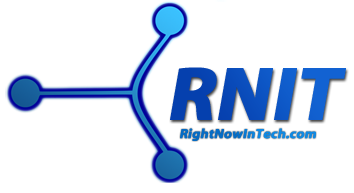 It is akin to what most people would call next-generation voice commands. The iPhone will hold conversations with you until you have found/done what you wanted to. If it works as well as depicted in the video, I think it truly is a selling point. The battery life is better too. It gives you 8 hours of talk time over 3G. It is available in 16, 32 and 64 GB models in black and white. It is also a GSM/CDMA world-phone. Through iCloud, you can keep your life in sync (sync photos, iTunes purchases, documents etc). 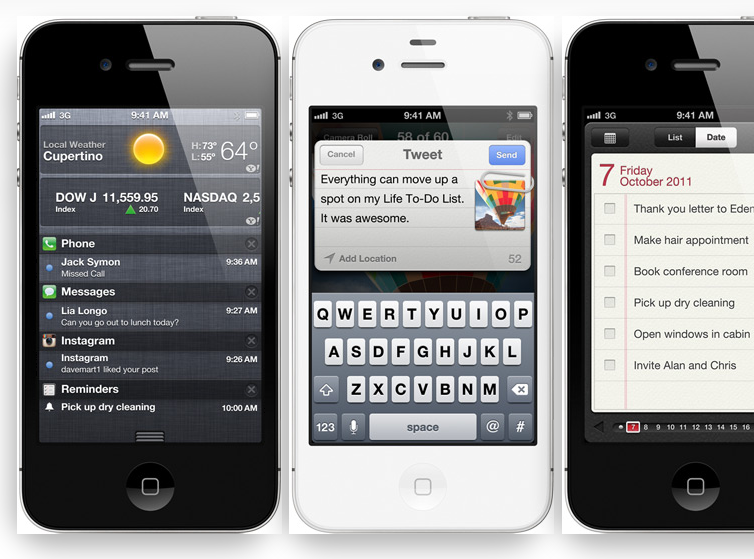 iOS 5 will come with the iPhone 4S. It will be released as an update to other iPhone and iPad users on October 12th, two days before the phone releases in the US. However, the "Gold Master" version of the update has been seeded to developers. You can also download the IPSW file from anywhere and install it on your device at this point. According to some sources, you do not need a developer account for this version. From what I have read so far, this phone is a good upgrade for those stuck on a 3GS right now. It is also a good phone to buy if you do not have an iPhone. However, if you have an iPhone 4, think twice if you need the new camera, better performance and Siri. I would also suggest waiting for the reviews before pre-ordering.